Brexit, climate change, poverty, Jesus. Everyone has questions. Why not try Alpha? The next Alpha starts on Wednesday, 30th January 2019. 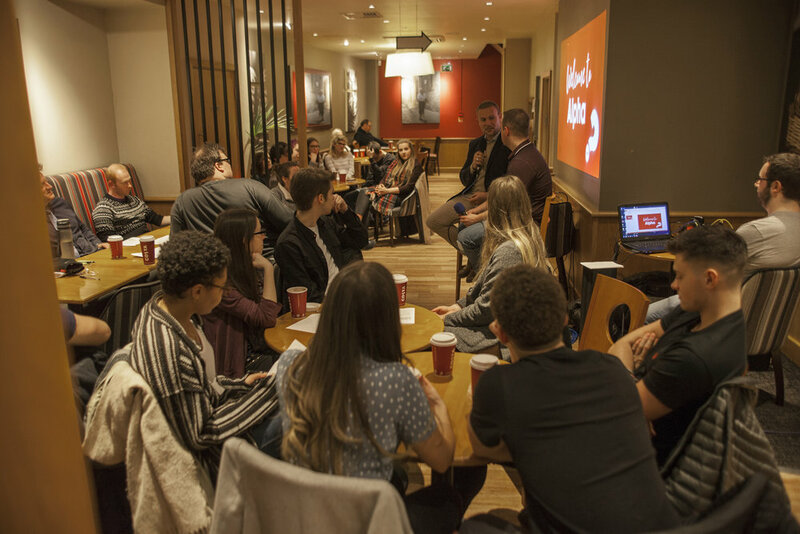 It will be held at Costa Coffee, Market Street, York. From 7pm to 9pm - sign up below. 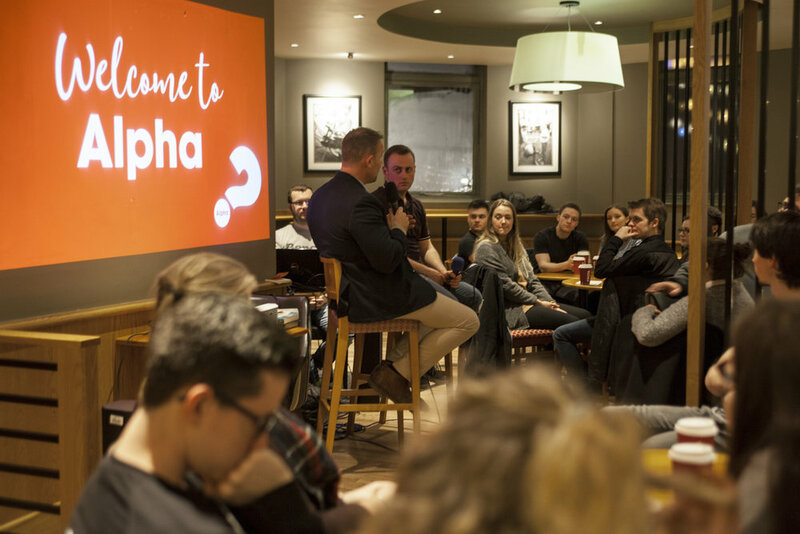 Alpha offers the opportunity to explore the big questions of life through a series of interactive sessions that freely explore the basics of the Christian faith. 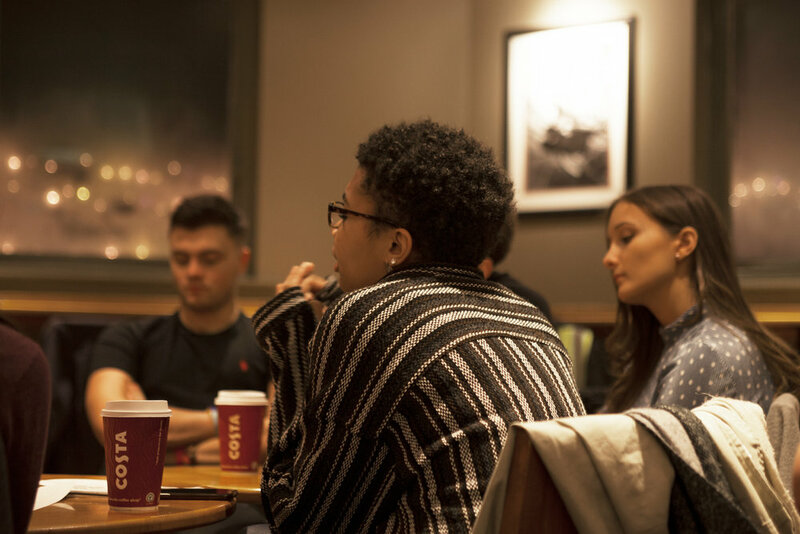 The talks are designed to encourage conversation and explore the basics of the Christian faith in a friendly, open and informal environment. Alpha is usually ten sessions with a day away in the middle. 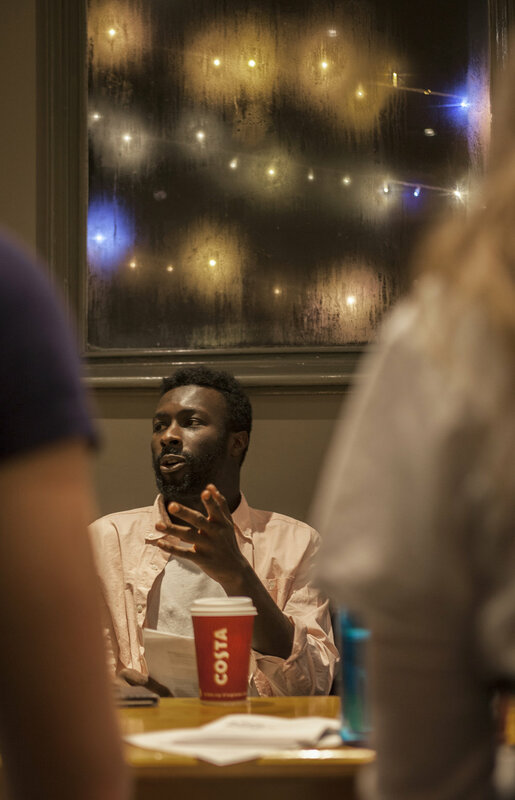 Each session begins with food, followed by a short talk and then discussion where you can share your thoughts or just listen.